Siegwerk Malaysia Sdn.Bhd. 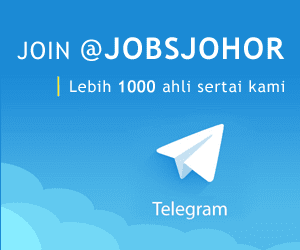 mencari calon-calon yang sesuai untuk mengisi kekosongan jawatan Siegwerk Malaysia Sdn.Bhd. terkini 2017. 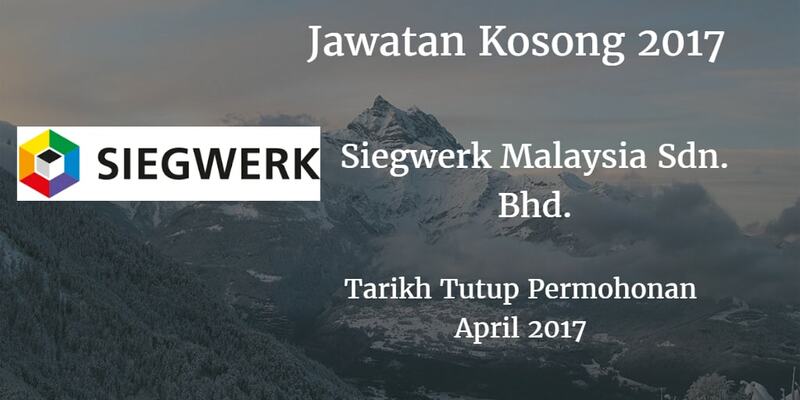 Warganegara Malaysia yang berminat bekerja di Siegwerk Malaysia Sdn.Bhd. dan berkelayakan dipelawa untuk memohon sekarang juga. Provide technical solutions and print advices to the customer. commercial and technologyteam are essential to achieve Company and BU objectives. To do cycle counting in WH (means checking of stocks on daily basis). Conduct cycle count and stock take as per defined schedule. To receive correct FG material and quantity with good condition from production. Ensure product quality consistency by adhering to shop order and process parameter.